I found it so beautiful I had to share it! 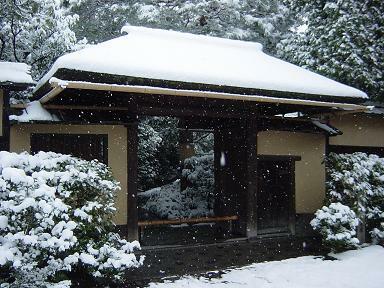 Has the city of Kyoto been dusted with snow already? It suddenly became COLD in London! !